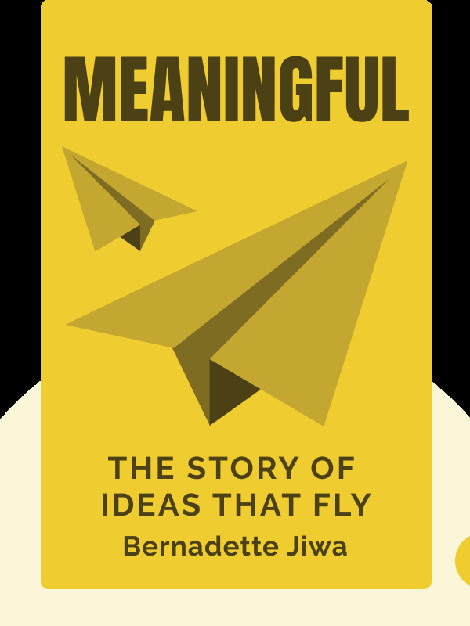 Meaningful (2015) is a guide to making customers central to your business. These blinks, by teaching you how to produce a product that truly matters to and empowers your customers, will perfectly align your brand with the demands of the twenty-first century. 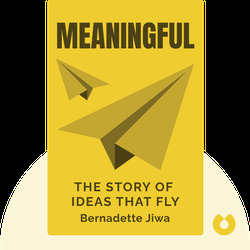 Bernadette Jiwa is a brand-story and marketing strategist. She’s written an Amazon bestseller, and offers consulting to entrepreneurs, companies and business leaders, setting them on a path toward producing value for their customers.